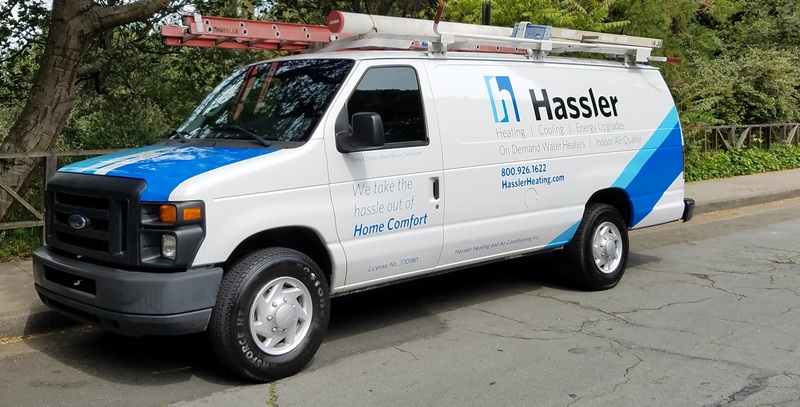 Hassler’s philosophy on customer service is to not only meet our customers’ expectations, but to exceed them. We are committed to delivering this in every customer interaction, and in the professional quality workmanship and products we provide. When our work is complete, our goal is to have our customers become our biggest advocates. From our newest team member to our ownership, we are committed to producing an uncommonly high level of workmanship in an efficient manner. We accomplish this by putting forethought, planning and leadership into all the products and services we provide. We are committed to holding ourselves and each other accountable to the highest levels of performance, integrity, and customer satisfaction. We are unwavering in our commitment to not only talk about a solution, but to be a part of it. Developing long lasting relationships is at the core of our organization. When interacting with a customer or team member, we are committed to choosing a path that will build mutual trust and respect. Our reputation is the foundation of the company. Through a dedication to training, education and leadership, we will continue to grow to remain the leading HVAC/Home performance company in our service area. We are committed to continually improving our craft and challenging ourselves to improve who we are as an organization for what we can become. We care about our impact on the environment. Hassler places an emphasis on embracing “Green” technologies and processes whenever possible.